It’s not easy to nail down the reasons people get Anaheim cosmetic dentistry procedures done. The motive quite often depends on personal preferences and not a medical standard. Nevertheless, we decided to put together a list of some of the most common explanations we hear from people who are considering these treatments. Hopefully, they will help you to make the right call. People have the right to change their appearance. Quite often, undergoing cosmetic dentistry procedures will boost self-esteem and make that person’s life better. Veneers and teeth whitening are two examples of the kinds of procedures that can alter a person’s mood and disposition. 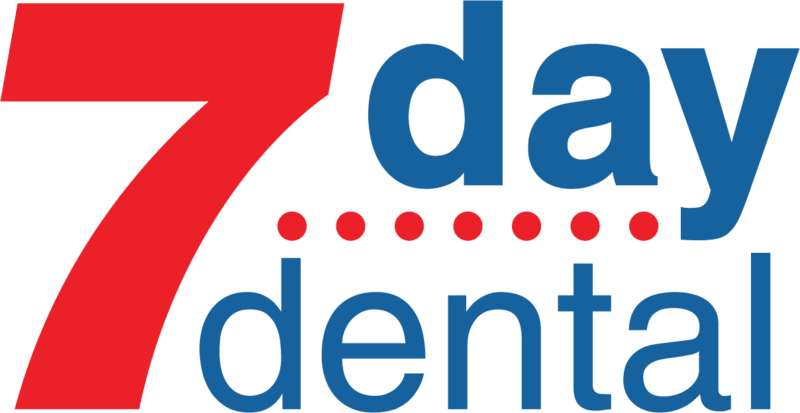 There are other times where an accident or other mishap has knocked out a tooth that doesn’t get replaced right away. We have often found this is another excellent incentive to consider Anaheim cosmetic dentistry. Sometimes, people just don’t like the smile they have. However, there are some situations like having gaps between your teeth that are more than just aesthetically unpleasant. Misaligned teeth can trap food that can lead to a buildup of bacteria and cause cavities and even gum disease down the road. There are cosmetic dentistry procedures that can help here. 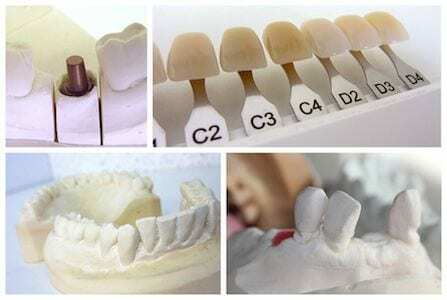 Crowns and veneers are two possible solutions. As you age, the chances are you will lose at least one tooth by the time you are in your 60s. For many people, a dental implant is the proper way to go for several very good reasons. These dental implants are permanent. They stay in place for life and you won’t need to do anything special as far as maintenance goes except continue on with your regular dental hygiene routine. Dental implants keep your other teeth from shifting. If you’re missing a tooth and don’t have the space filled in, your other healthy teeth can shift towards the opening causing further problems. Dental implants can also boost your self-esteem because they look great. In fact, most people report this is the right solution because they closely resemble your natural set of original teeth. If you know any other reasons why cosmetic dentistry is a good idea, we’d love to hear from you. In the meantime, our Anaheim cosmetic dentistry professionals are waiting.